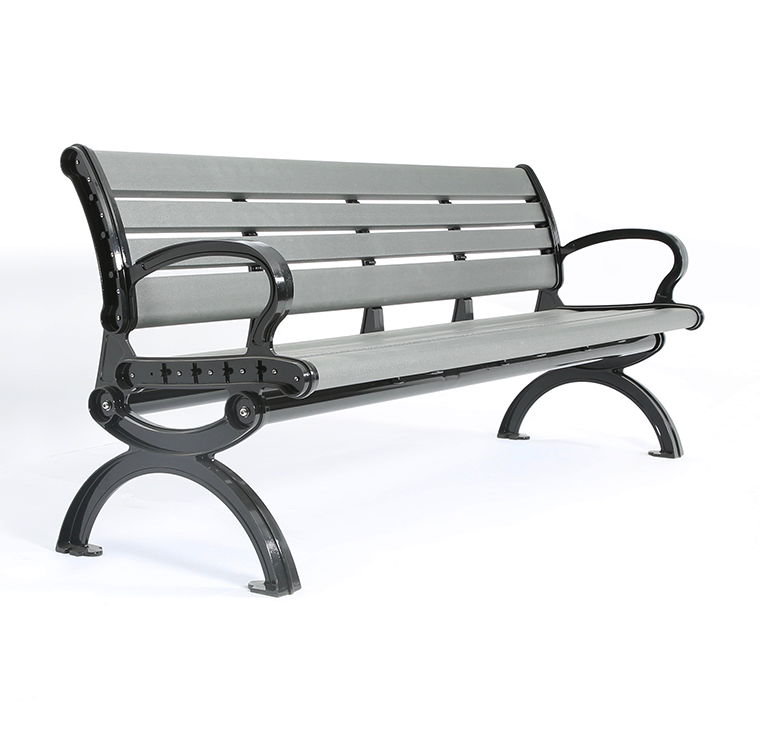 Fabricated with recycled plastic lumber and cast aluminum ends, CAB-820 is the perfect choice for any environmentally-conscious organization and individuals. 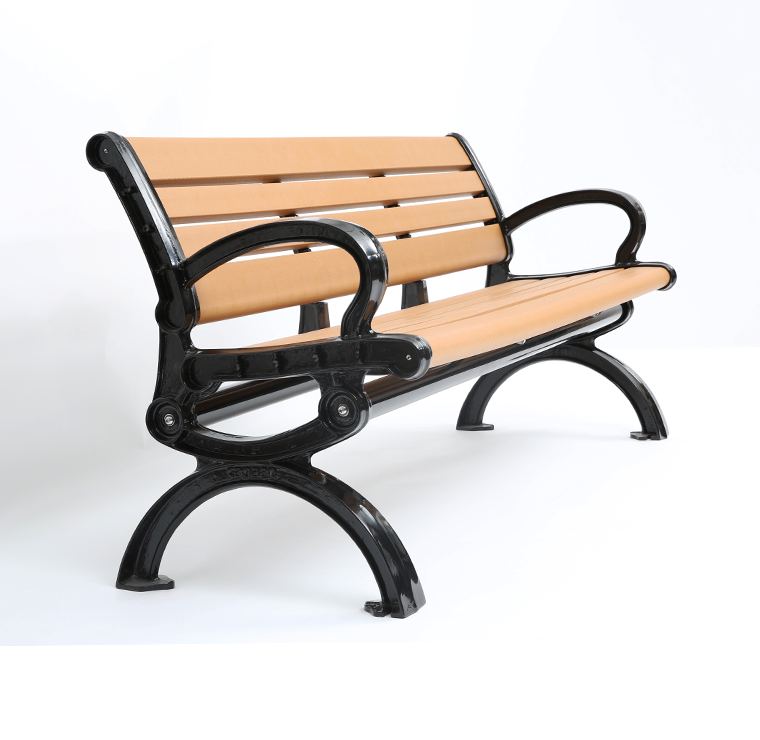 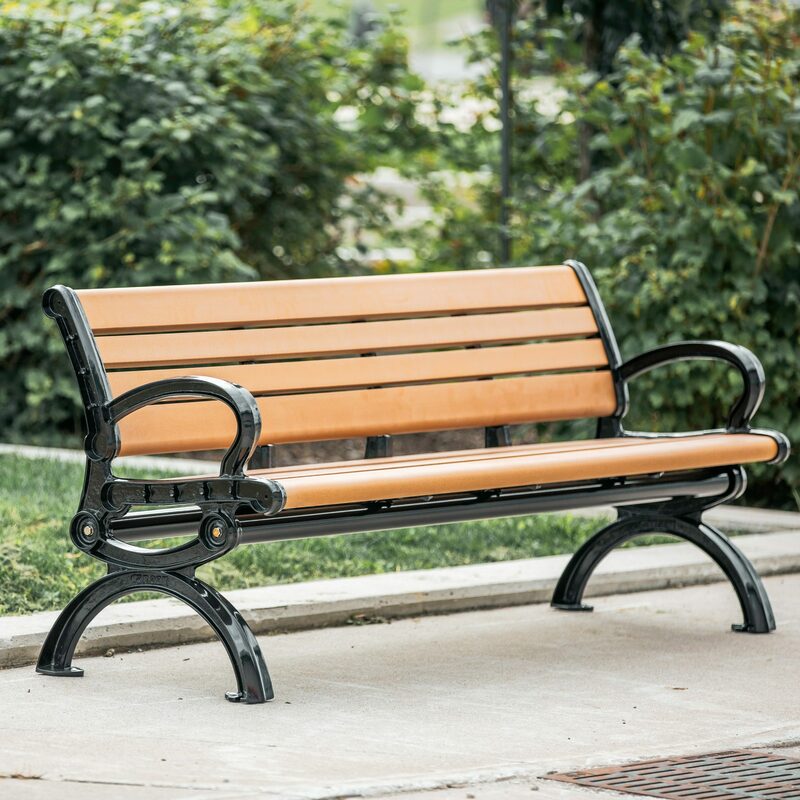 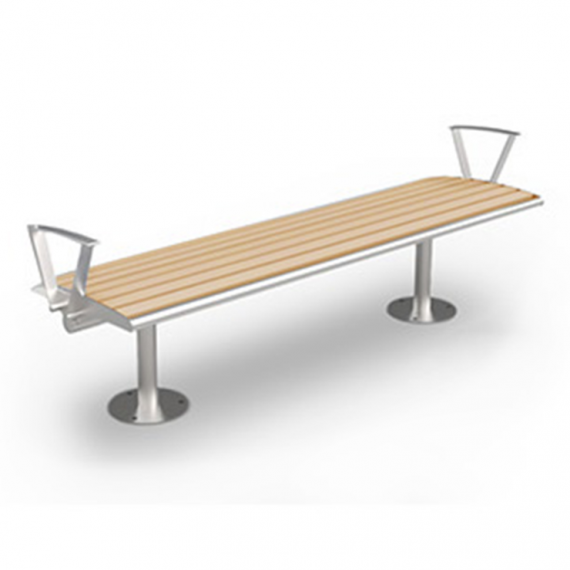 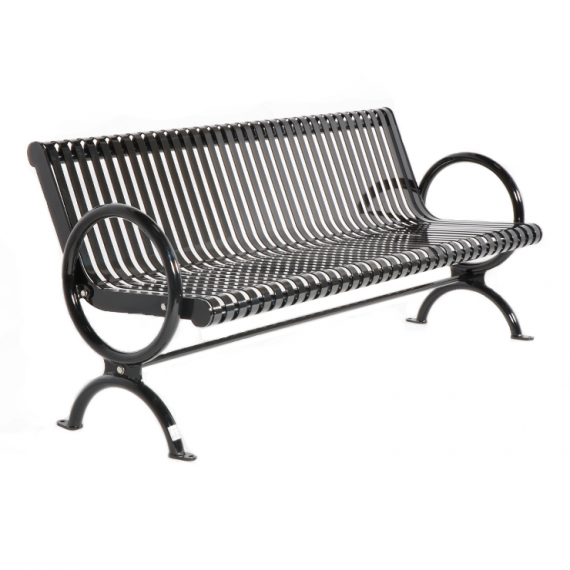 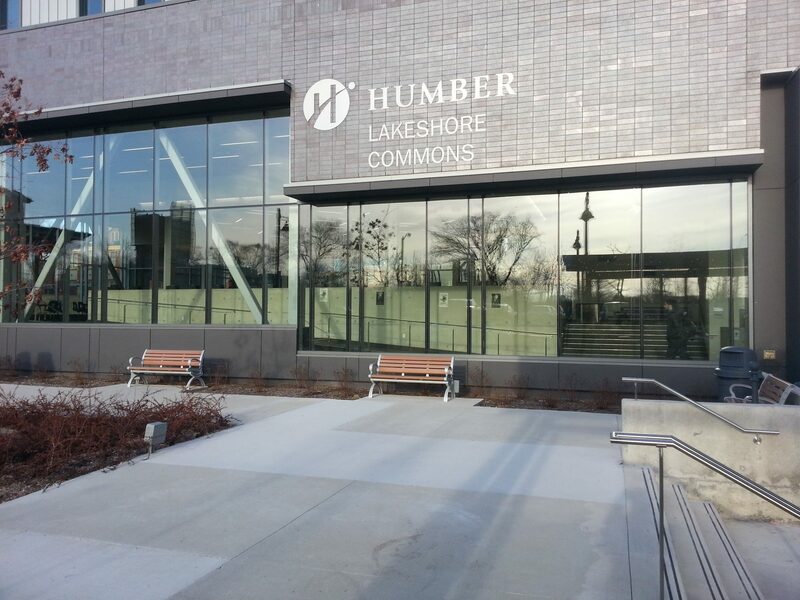 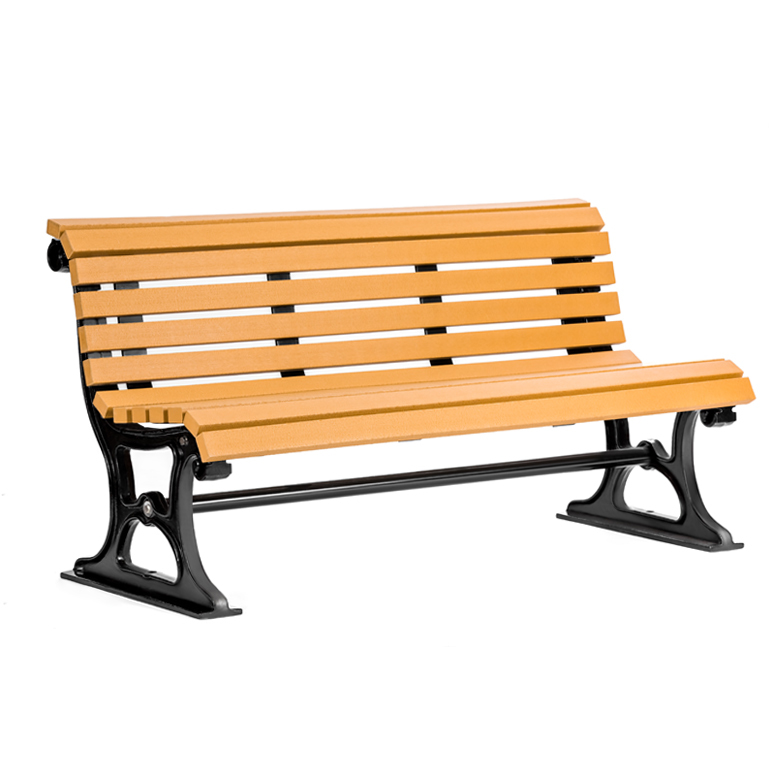 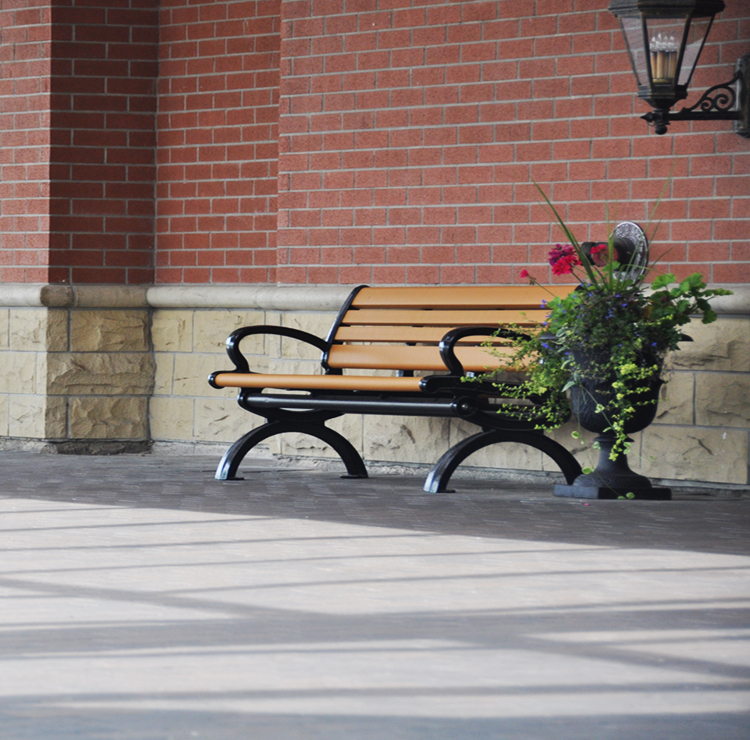 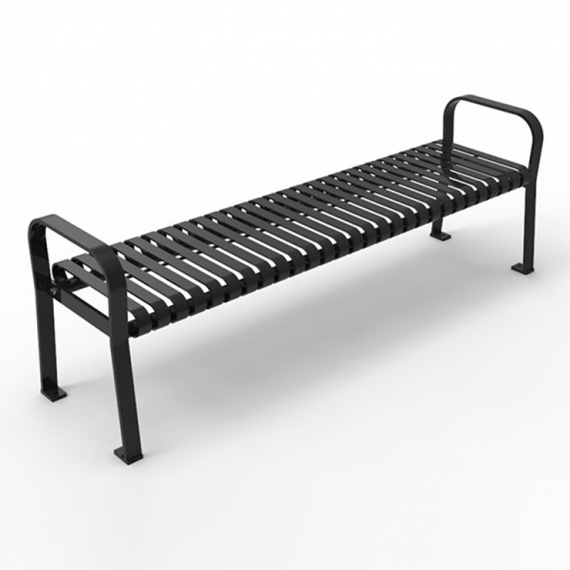 The bench also features a gently curved backrest and seating for maximum comfort. 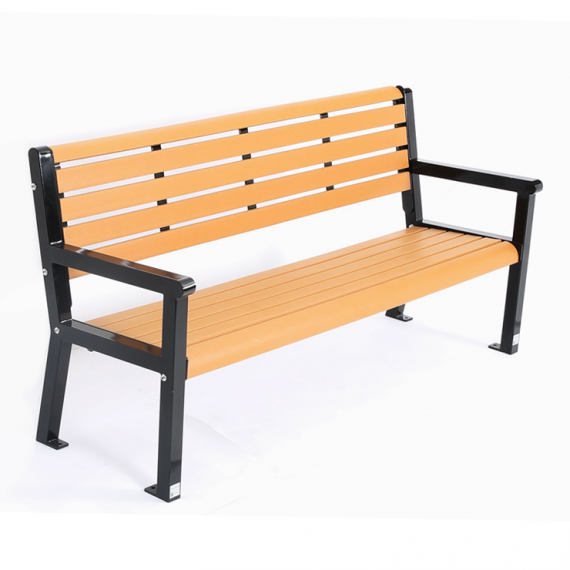 CAB-820 is available in two lengths. 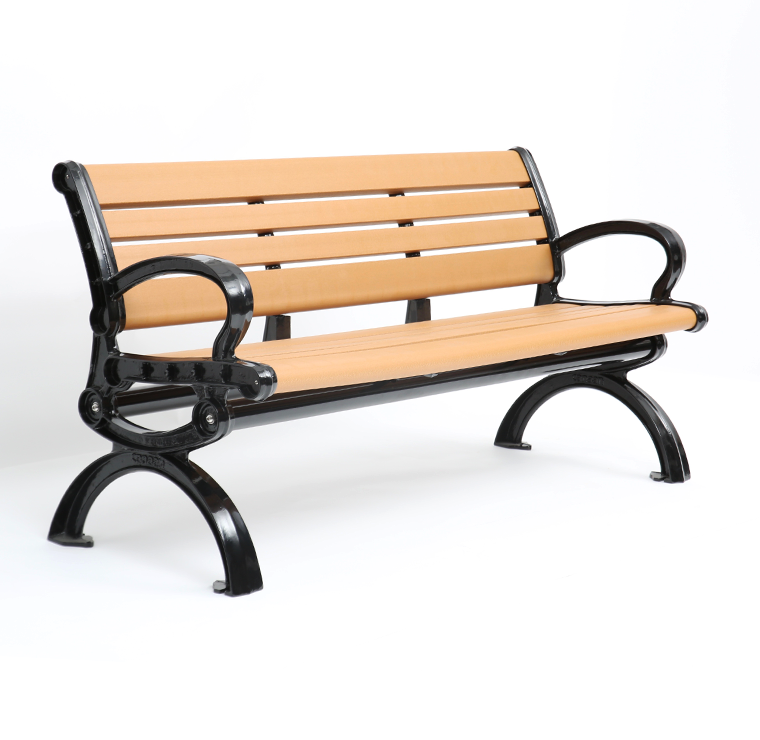 CAB-820 is constructed with 100% recycled plastic wood and framed with cast aluminum.